Headphones are being so important for our daily life. Listening music is a life style for some people. By this way they are using to the headphones for listening music in the crowd. And recently the headphones are changed. They became wireless. Wireless headphones have a lot of advantages. For example you have not wires now. That means you are free from your mac or phone. Of course there is a limit but you can feel free. This is really common problem between mac users. Bluetooth headphones can easily pair with your phone but sometimes computers can be confusing. How to connect Bluetooth headphones to mac Especially for macs connecting headphones may be harder. So we will tell you how you can connect your Bluetooth headphone to mac. 2. Then we are going with mac device. You should click on the apple logo in the left corner of the screen. 3. Now go with system preferences. 4. Then you must be able to see the Bluetooth logo. The blue one. Click it for to enter. 5. If Bluetooth is not already on click turn on Bluetooth button. 6. After step you will be able to see your Bluetooth headphones on the screen. If you are not check your headphone’s mode. 7. The click the pair button. Finally you connected to your Bluetooth headphone to your mac. Once you paired your Bluetooth headphones to your mac you have not to do it again. You should just turn on headphone and Bluetooth. This is the exact answer to how to connect Bluetooth headphones to mac step by step. As I said before you can be free form wires. This is the most remarkable feature of Bluetooth headphones. But the important feature is Bluetooth headphones are really resistant. Because most of the headphones are disrupting form their wire. We are putting them on our pockets and they are broking. Using for a long time a headphone is like a dream because of their wire problems. But on the other hand, Bluetooth headphones are so resistant. They have no wire and no problem. Yes, it has a quality difference. 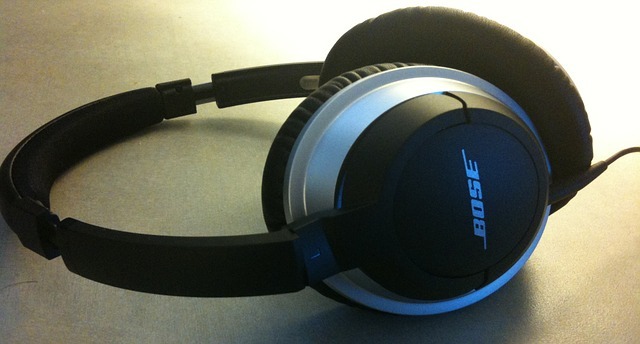 More quality headphone will be more resistant and it will give you more quality voice. 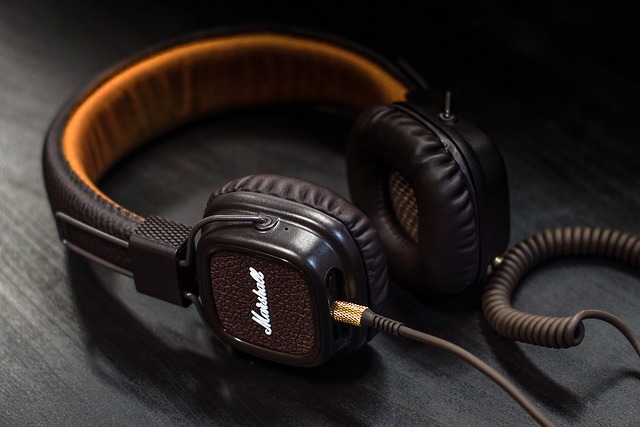 But when you compare them with classic headphones, the wireless headphones are better with a big difference. In addition to resistance you can sport with these headphones. Most of them are waterproof and designed for sport. Sport is so hard with classic headphones because of wires. If you will they will probably break. 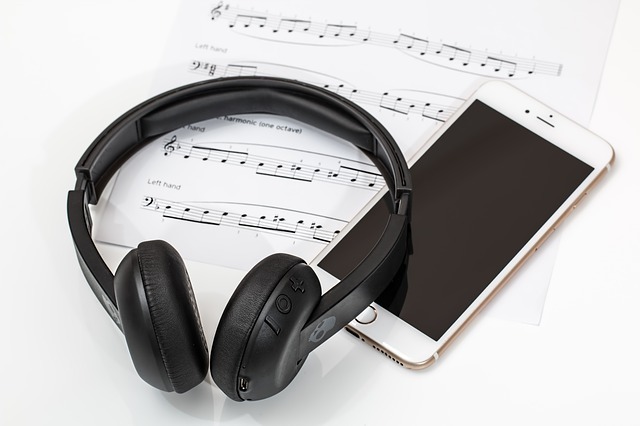 For all these reasons Bluetooth headphones are becoming more common. 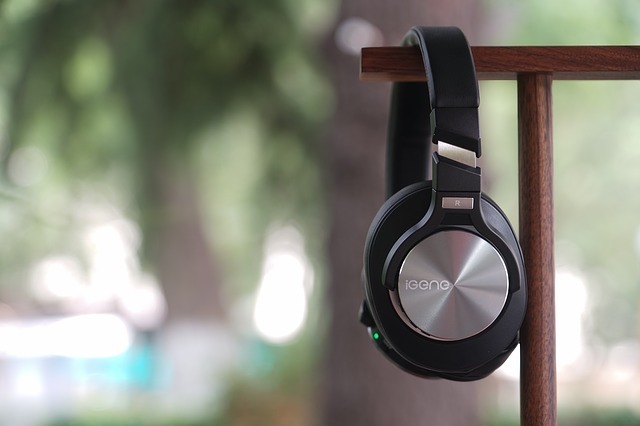 Almost every people prefer Bluetooth headphones instead of wired headphones. 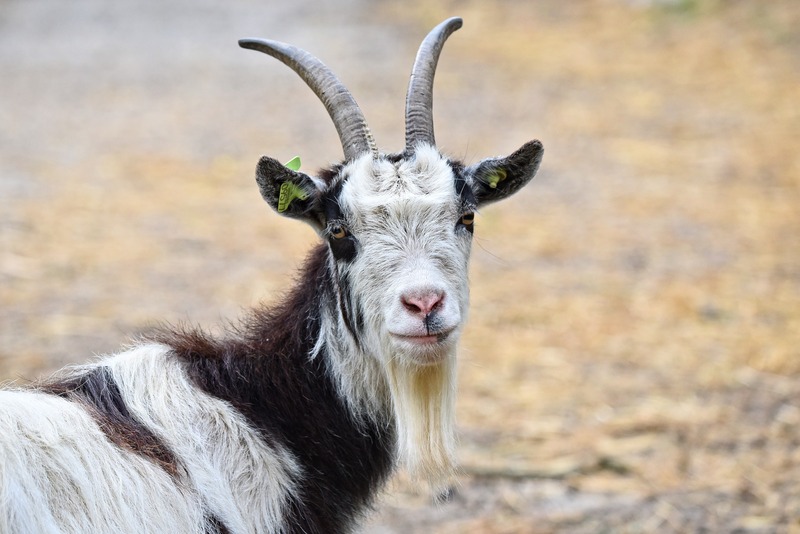 ← How Many Stomachs Does A Goat Have? How Many Stomachs Does A Goat Have?